For Boy Three’s birthday my friend Fionaoutdoors offered to make him a cake, something she’s very good at. Visions of icing trains, tractors or even dinosaurs fled, leaving sticky trails. 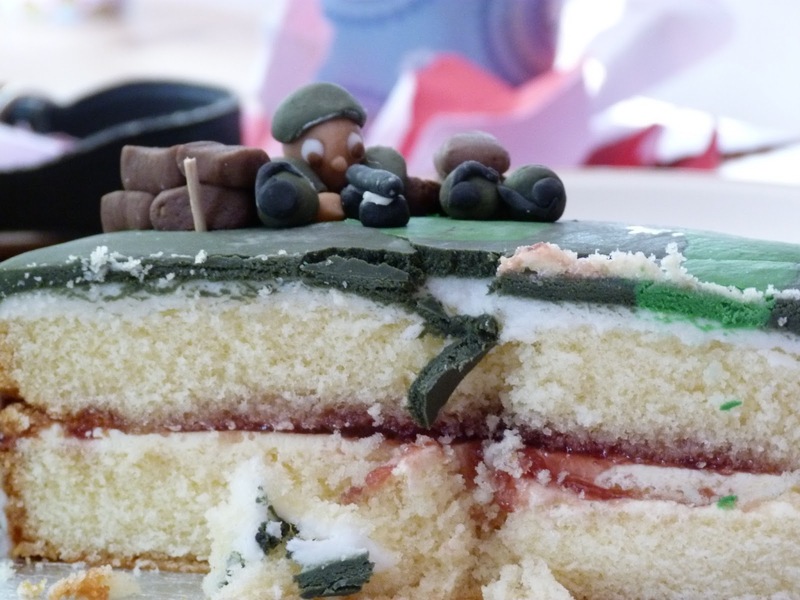 Eventually, he settled on an army cake, things army being at the top of his list at the moment. I’ve no idea where this very sweet and loving little boy’s urge to arm himself comes from. He has big brothers and, therefore, a wider diet of influences than many of his peers, but still. Obviously, in an ideal world my children wouldn’t want to play pretend games with weapons of individual destruction. But then again they’d also eat five a day, enjoy trying new things and always remember their manners. I’ve never thought there’d be much point in banning guns as that would only give them a mystique far greater than a flimsy plastic toy deserves. 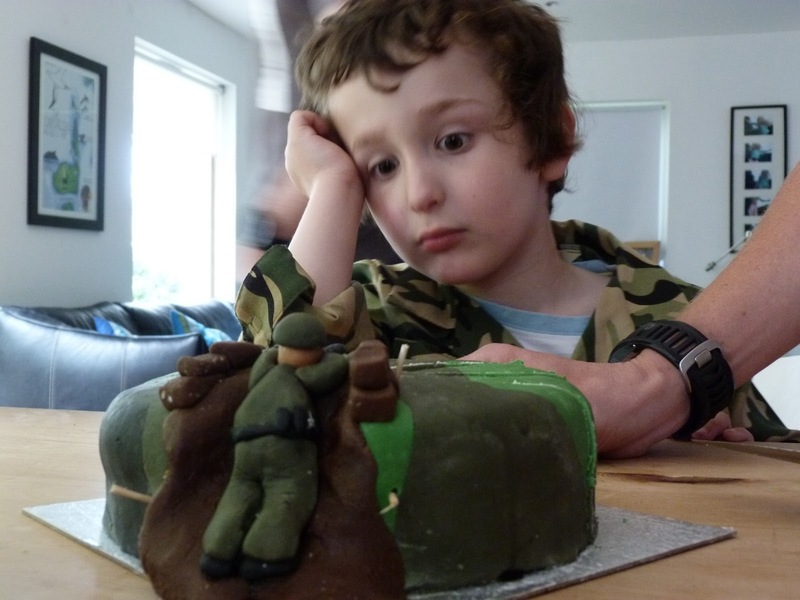 I also remember that 40-odd years ago, another little boy adored army games and toys. He was my brother and ended up as a fine man and excellent soldier. So instead of fretting too much about the now-four-year-old’s growing armoury, I’m spending my energy emphasising the rest of the things people in the army do. 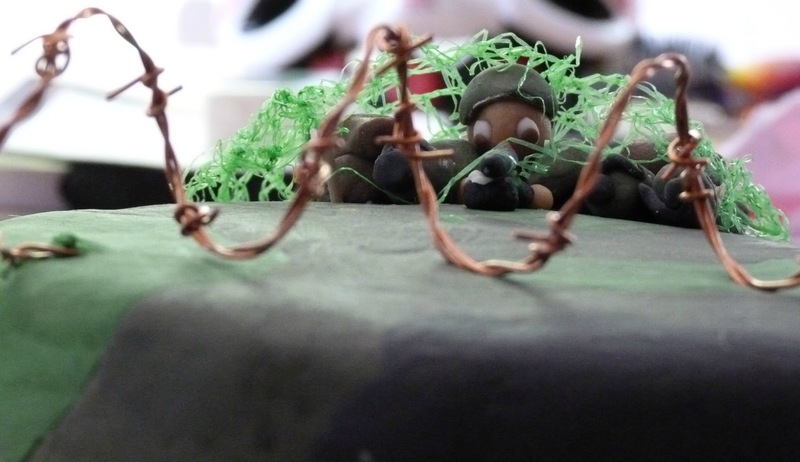 Currently one of his favourite pastimes is playing secret, sneaky missions, when he isn’t eating cake. I think so. I've no idea where the urge comes from but we can't stop it. I agree. I had a shocker when my little man (2yo) chose a gun from the toy shop. It turned into an even bigger shocker when, having told him he couldn't shoot it in the car, I found him leaning out of the window and shooting it on the way home. Bad enough in the UK but pretty much a diplomatic incident when you live, as we do, in Islamabad, Pakistan. 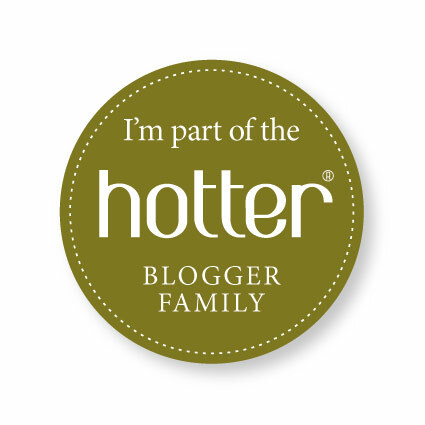 Btw, Ellen, I've just found your blog on IsThereAPlanB's blogroll. I love your work! Oh dear. That's a hard one to explain to your boy, although he was just trying to do what he was told. Thanks very much for your kind comments – I'm off to your blog to have a nosey about life in Pakistan. It sounds fascinating.